Memorial to Captain Henry Langhorne Thompson, C. B. 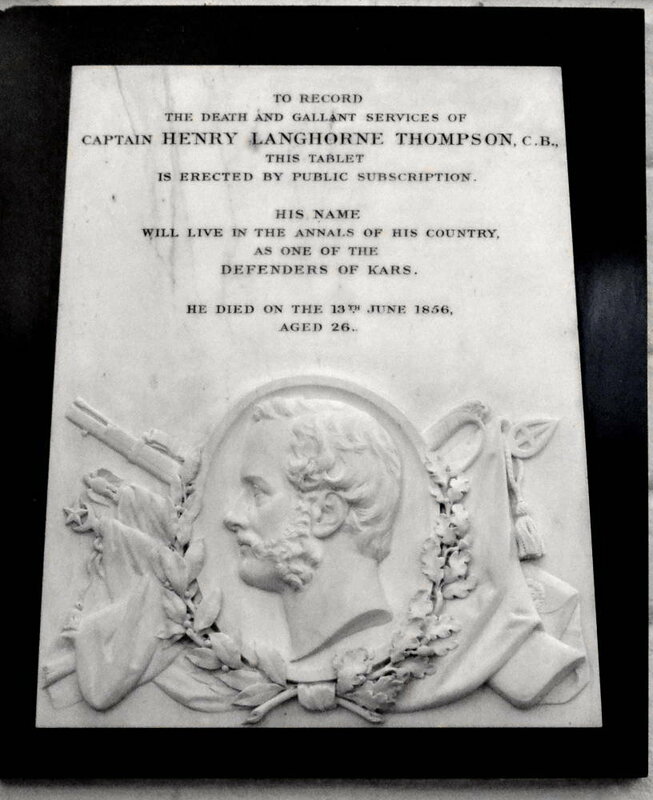 Memorial to Captain Henry Langhorne Thompson." Courtauld Institute of Art. Web. 30 July 2014.